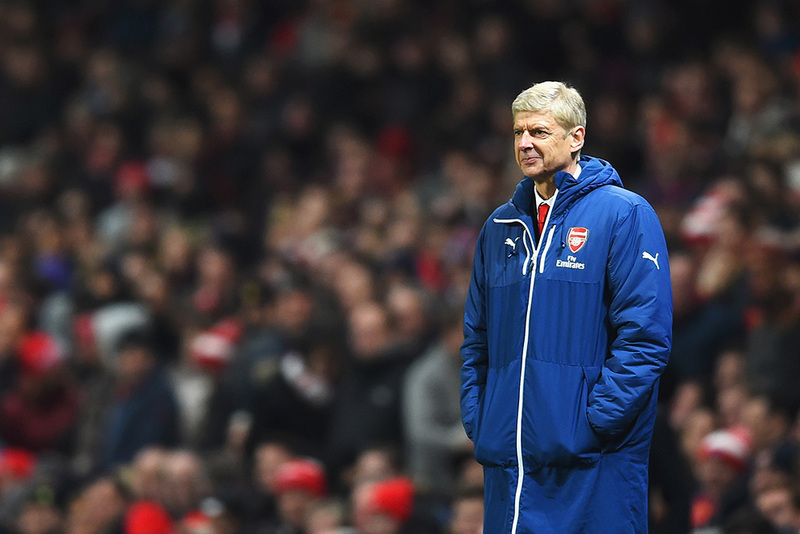 Is Wenger's loyalty to his players misguided? So many mixed messages coming from the club at the moment, and when the transfer window is open the fans hang on every word - which is a recipe for total confusion. Ivan Gazidis - the man who famously told us three years ago that Arsenal's spending power was up there with the biggest clubs in the world, now seems to be backtracking. "We’re run in a self-sustaining way, and a way that we believe in, because we believe it gives us certainty for the future, and enables us to plan our future with confidence. ‘That means we can’t afford to make huge mistakes in the transfer market. We can’t afford to outgun competitors that have far more money to splurge on transfer fees than we do. So we have to be very careful, very selective about how we do things". "I work every day with Ivan, believe me he is highly motivated to bring players in,’ said Wenger ahead of Arsenal’s friendly with Chivas de Guadalajara. ‘Sometimes I have to calm him down. I believe as well this is a period where everybody wants to dream, and transfers bring dreams. ‘But we live in a realistic world and part of our job is as well to rate the players we have inside the club. One of the values of our club is to give chances to players who deserve it." Personally I'd say that in some cases Wenger's unflinching loyalty to his existing group of players is misguided. To win at football in this day and age a certain degree of ruthlessness is needed, and Wenger seems to lack that when it comes to hiring and firing. Plenty of time yet for business to be done though - Will the club come good and buy players to fill the positions where we're clearly so short?